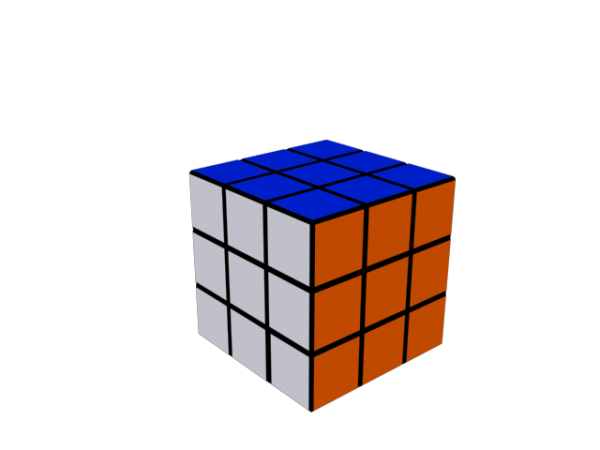 A model of the rubik's cube. Good quality, enjoy it! File format: Max Fbx 3Ds Obj.